Tonight was the opening of the RHGA juried show. 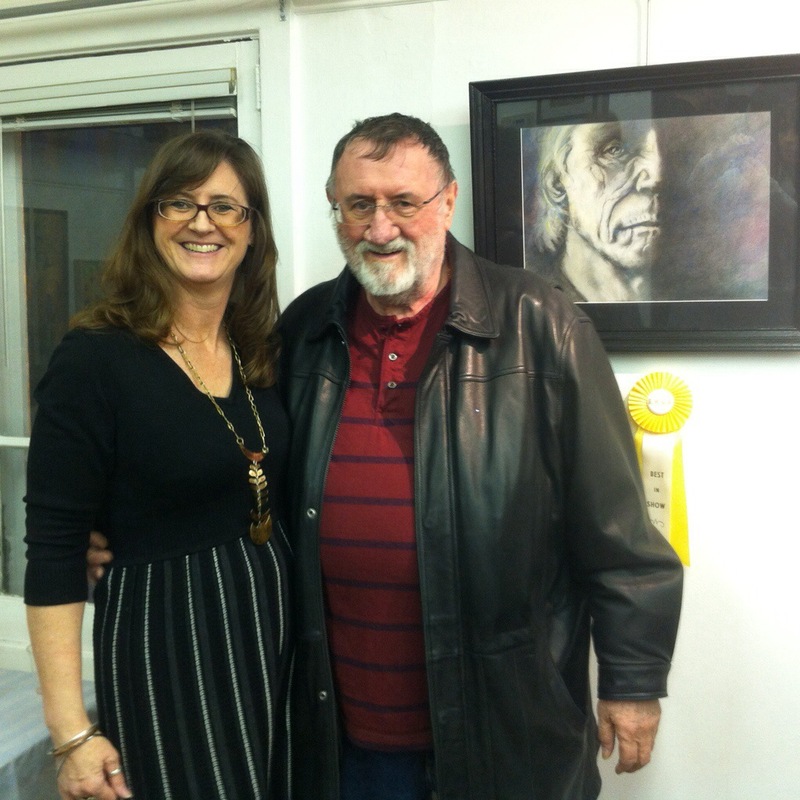 I won best in show for my pastel portrait “Wisdom”. The best part of my evening was having my daughter and my brother and his family show up. Then my dad arrived, which was the icing on the cake! If it weren’t for my dad I would not be an artist. Without the support of my family and friends I would not have the courage to show my art. Thank you for your support and understanding of this up, down and sideways artist. I love you all!